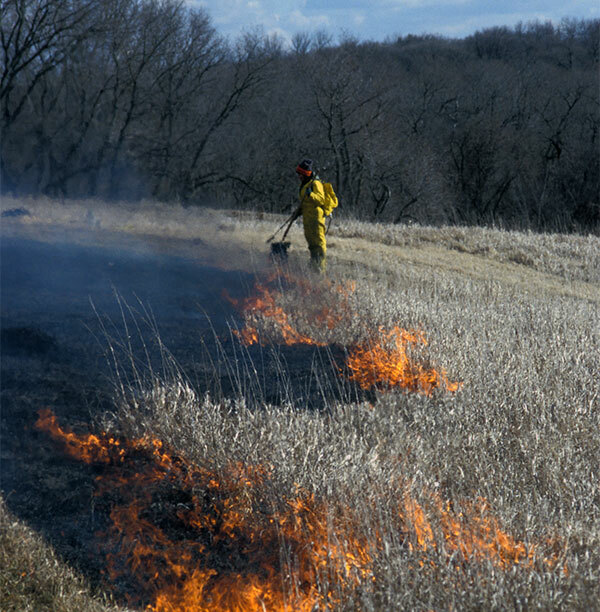 Winnebago County Pheasants Forever's members are truly passionate about creating, preserving and restoring habitat that benefits pheasants, quail and other upland wildlife. This unique model empowers local chapters with the responsibility to determine how 100 percent of their locally-raised conservation funds will be spent. Creating, restoring, and maintaining habitat is a constant battle. 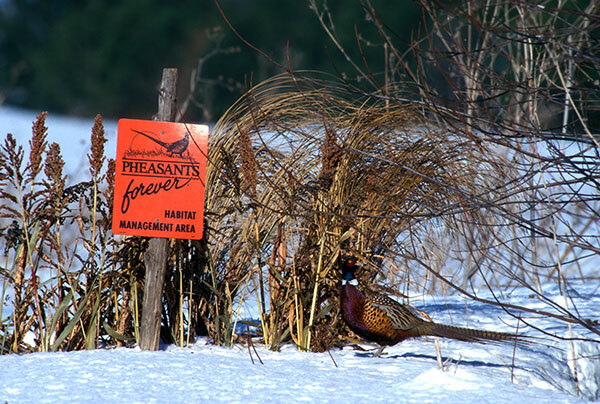 We invite you to join the Winnebago County Chapter of Pheasants Forever in its quest to ensure a country rich in natural resources and long on people willing to work to preserve them. After all, natural resources - pheasants, quail, and other wildlife, plus the land, air, and water on which they live - are our greatest resources. Every year the Winnebago County Chapter has on going projects throughout the community. With our proceeds from fundraising and donations from community leaders, we are fortunate enough to give back, putting all our money in the ground to preserve habitat throughout our region. If you know of a project or would like to learn more about how to help in the effort to preserve your local habitats, please feel free to contact us with any questions. Winnebago County PF is looking for a few good acres. 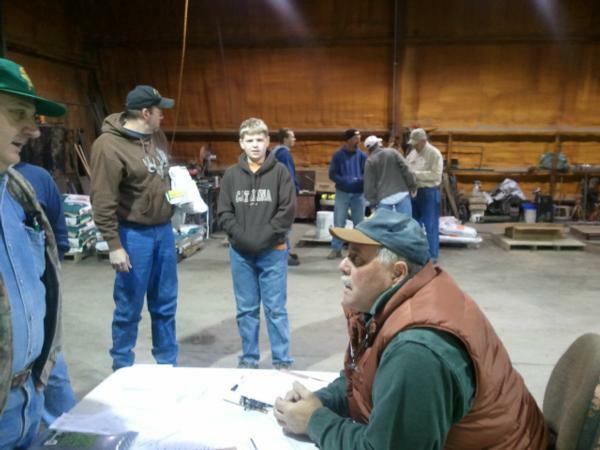 Pheasants Forever has the funds and resources for landowners who want to improve their land. Believe it or not, the biggest problem is finding landowners who want to improve their land. Winnebago County PF have the ability to acquire low cost/high yield materials and services for habitat improvement for landowners. Winnebago County PF has seeds for all those who are looking to plant food plots and nesting cover. Supply is limited please apply early. To get the seeds click on the cost sharing application link below. Cost is generally very low to help with your endevour. 2. Mow the entire site every time the vegetation reaches 18-20 inches in height. Mowing with a stalk chopper or other rotary-type mower down to 6-8 inches will keep weeds and other competition at bay. Plan on mowing at least 2 times, maybe 3. Don’t mow too short, and don’t let the stand get too long before you mow. For additional tips and techniques regarding maintenance of your grassland, contact Dave Grass or Lou Cambier Winnebago County Habitat Chair. We are here to answer all your questions. In addition to helping landowners, Winnebago County is working on acquiring land for public hunting. Contact Dave Grass 815-289-3219 for all your questions and inquiries on habitat projects. Pheasants Forever's members are truly passionate about conservation and creating, preserving and restoring habitat that benefits pheasants, quail and other wildlife. That's why Pheasants Forever provides the most efficient conservation model of any organization. PF's unique model empowers local chapters with the responsibility to determine how 100 percent of their locally-raised conservation funds will be spent. Whether it's through improving habitat, informing the public about land management or educating future generations of hunting enthusiasts, conservation is the underlying principle in all we do at the grassroots level of our chapters all the way to Washington, D.C. when we fight for strong conservation policy.